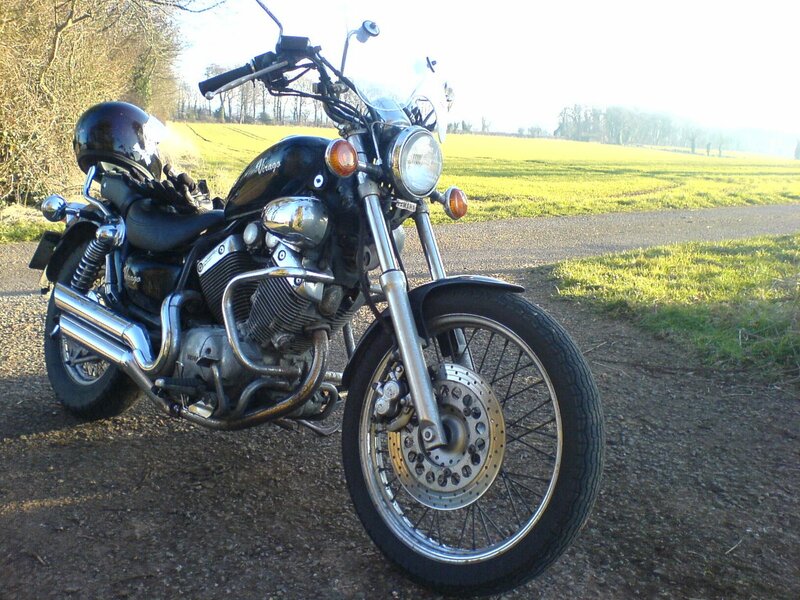 Overall I haven’t really had that much bother with the Virago although the exhaust is now starting to blow a bit and the cost of buying a new one makes me think that it may be time to start looking around for something else. Exhausts for Viragos are about £450 new and £350 plus from ebay, for a bike that may now only be worth £800 it doesn’t make much sense. I will have a think what I want to do. 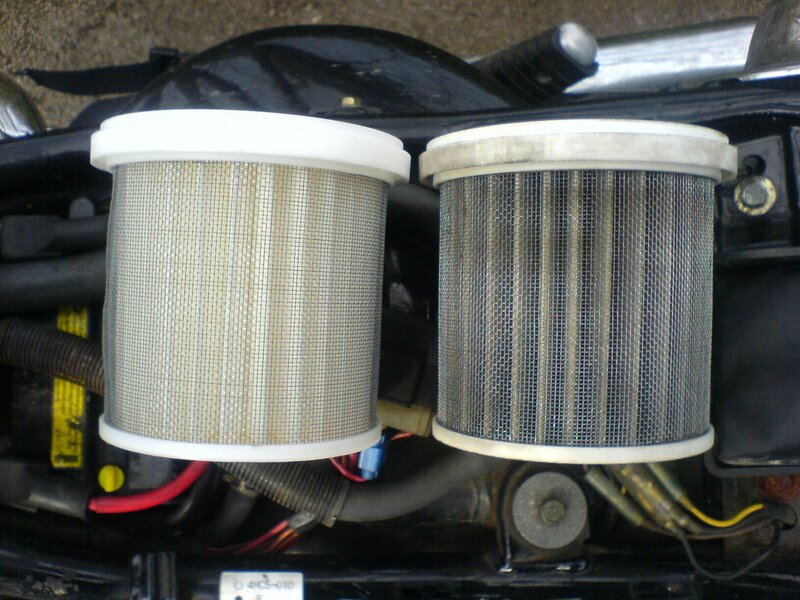 For now I have replaced the air filter which was interesting as I expected it to be the kind of shape you get in a car, this one is like a canister which you drop into the frame near the front. The old one doesn’t look like it had been changed for a long time (if ever).